This book is an ambitious endeavour to capture the history of Australia's pre-eminent award for acts of bravery in the face of the enemy and its highest military honour, the Victoria Cross (VC). Since 1856 when the award was created by Queen Victoria, 100 Australian servicemen have been recognised with the Cross. This book, however, is not a traditional history book; it takes a different approach to recognising these remarkable Australians. 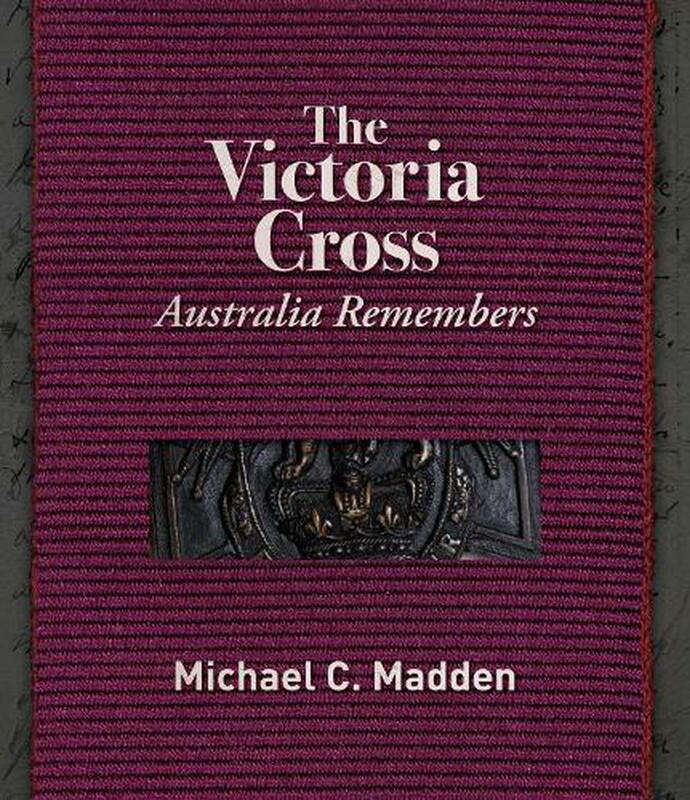 Through 100 individual profiles of each Australian VC recipient, this book has been written as a way for families and friends to give their perspective on the men they knew, how the Victoria Cross has affected them and how families coped after the fighting had ended. The profiles reveal just how much these men came from every walk of life and the rich colour of the families and communities they came from. The author, supported by volunteers from the Totally & Permanently Incapacitated Ex-Servicemen & Women's Association of Victoria Inc. (TPI Victoria), has travelled across Australia and around the world to interview families, peers and friends about these 100 remarkable Australians. All these strands have been brought together to tell the story of the creation of the Victoria Cross, how it has evolved to find its place in modern Australia, and to illuminate the lives of these Australians with an incredible array of photographs taken on these travels, but also from official sources and the families. Fantastic book for anyone - beautiful stories and makes a lovely gift.